* Where did the Pacific's Continental Crust Go? For this sixth program in our continuing series, RSR's List of Answers to Hydroplate Theory Objections (see rsr.org/answers), Bob Enyart again interviews Kevin Lea, HPT expert and graduate of the U.S. Naval Nuclear Power Program, to discuss the "Missing Pacific Crust" objection to Dr. Walt Brown's Hydroplate Theory. Decades ago, renowned geophysicist and creationist Dr. John Baumgardner objected to the HPT "claim that a layer of buoyant granitic crust currently lies beneath the Pacific basin. 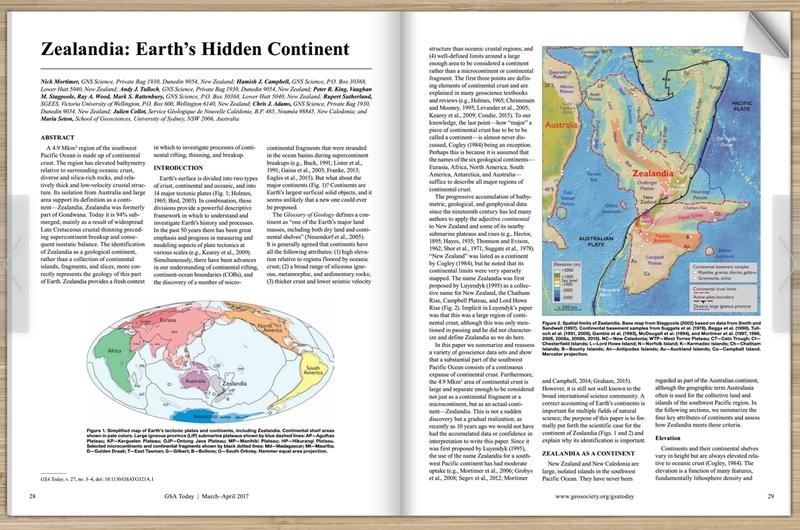 ...continental crust is readily distinguished from mantle rock by modern seismic techniques." And he argued for an "unmistakable absence of any thick layer of granitic crust in the Pacific basin." However, Lea and Enyart share the discoveries beneath the Pacific and Indian Oceans of many researchers, as published in the scientific literature, documenting the extensive "presence of continental-type crust in the oceans where oceanic crust might be expected [which] has been recognized from seismic information by a number of authors." (For more information, see rsr.org/albright and rsr.org/hpt. As Walt Brown describes it, "Because the Pacific crust would not have dropped as 'one huge block' (as early geologists thought), its thousands of fragments, buried under and within the magma that rose to the surface, will be difficult to detect seismically. However, the largest block, greater in area than India, is now recognized as a 94% submerged continent called, Zealandia." 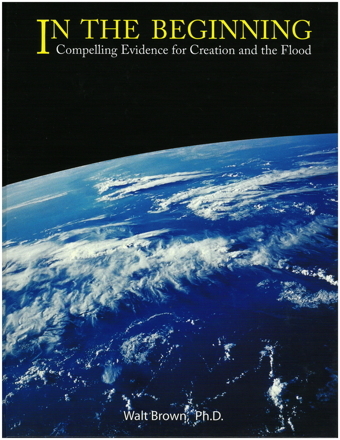 * Flood Video Menu Contents: Real Science Radio co-host Bob Enyart presents the scientific evidence for Dr. Walt Brown’s model of the global flood, along with the relevant biblical material. Enyart also discusses Brown's opponents and contrasts both the vapor canopy and catastrophic plate tectonics with the hydroplate theory. The Blu-ray disc contains all parts on one disc.